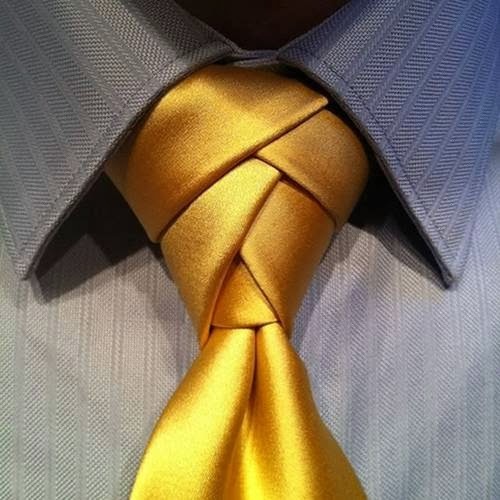 There are several ways to tie a necktie, some are easy and some are technically difficult. There are also many types of neckties too. Here are 7 most popular methods of tie knotting, which are presented in step by step graphic form. You can tie any type of necktie just by following easy and simple given steps. Recommended for You "7 Mistakes to Avoid in Job Interview"